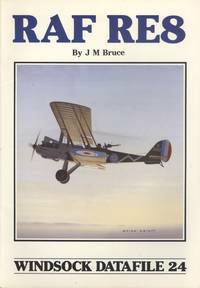 Oxford: The Oakwood Press, 1995. 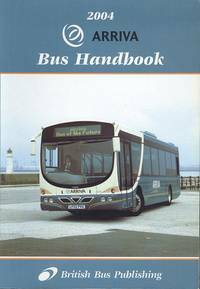 160 pages, 365g. Soft card covers Near MINT. 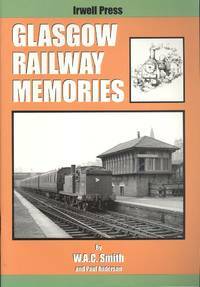 Illustrated with b/w photographs, map and track plans. 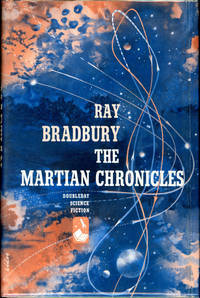 Includes collectors bookmark No.38.. 1st Edition. 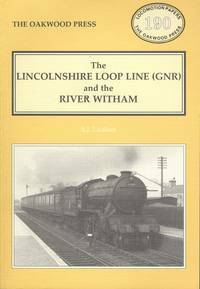 Soft Card Cover. Near MINT. 8vo - over 7¾" - 9¾" tall. Book. a synonym for Near Fine. 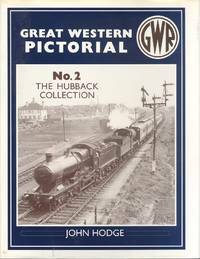 Great Western Pictorial No.2 - The Hubback Collection.